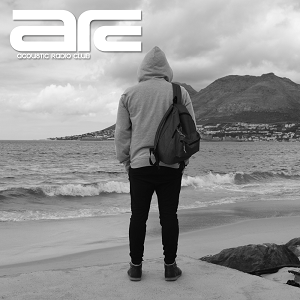 Acoustic Radio Club, AKA Davin Duke is a DJ and music producer from sunny South Africa. 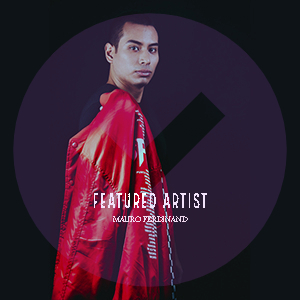 His musical inspiration has progressed from his love for old school Trance records. Emotional breakdowns, to hard hitting Tech percussion, would probably be the best way to describe his progressive style.